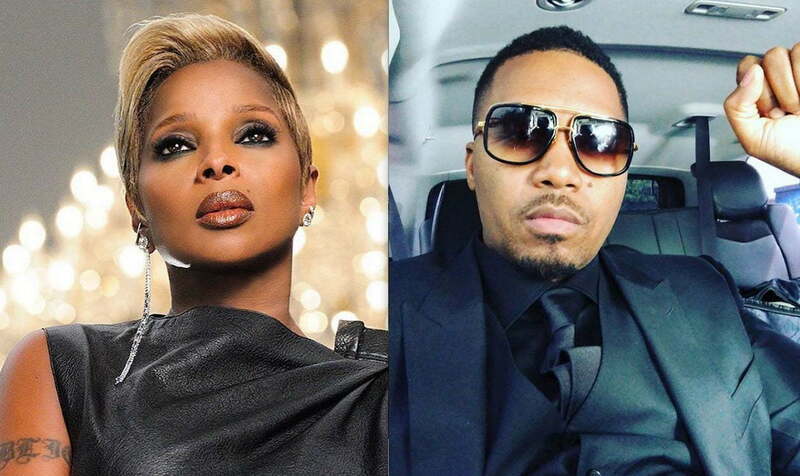 Nas and Mary J. Blige are going on tour together. Imagine two legends sharing the same stage in 22 cities this summer. Nas and Mary J. Blige are co-headliners on a joint summer tour that will see the pair performing in action in North America for a 22-city tour. Lovers of hip hop and R&B music will get the best of both worlds in one night. The two music legends have previously collaborated on the single “Love Is All We Need,” so there is a good chance that they will perform together as well as individually. The Nas and Mary J. Blige tour kicks off on July 11th at the Coral Sky Amphitheatre at the S. Florida Fairgrounds in West Palm Beach, Florida. There are a few tour dates where Nas will not be performing for unknown reasons. Perhaps he was already booked for those dates. Tickets for the tour goes on sale on April 18 at 10 a.m. EST.